You can set a custom logo in your HackerRank for Work account such that all CodePair invites and the login page of HackerRank Tests carries your logo. Adding your Company logo to HackerRank's assessments helps to improve your organization’s brand visibility. The login page of HackerRank Tests sent from your account. Note: Upload the logo in JPG, PNG or GIF file formats only. The logo image can have a maximum dimension of 150 x 96 pixels. You must have a HackerRank for Work account, and log in as a Company Admin user. 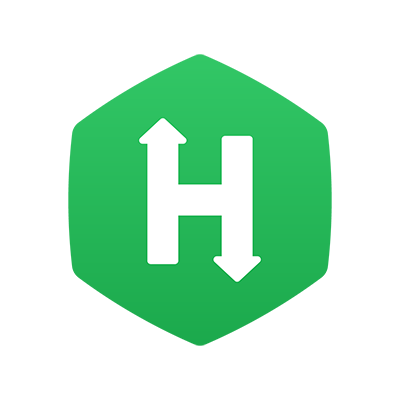 On the HackerRank for Work home page, click the arrow next to the user icon on the top right corner of the page, and select Settings. The Account settings page is displayed. On the extreme right, you will see a blank company logo with image size specifications. Upload the logo in JPG, PNG or GIF file formats only. Ensure that the image has a maximum dimension of 150 x 96 pixels. An image exceeding this size is automatically cropped to fit the allowed dimension.